2017 has been a banner year for experimental and weird electronic music. There have been countless fascinating synthwave and darkwave releases coming out and time and time again we've found metal bands and metalheads being pulled over to the electronic side of things. This latest offering from Relapse Records, a set of remixes from tracks off as S U R V I V E's 2016 LP RR7439 entitled RR7387 and featuring remixes from diverse artists such as Justin Broadrick, Sam Haar and Lena Wilikens is truly fascinating and a tribute to what the genre has done. There is something strangely endearing about what S U R V I V E have done here. It's impossible to pull yourself away from the ethereal sonic paintings that these remixes conjure up. The world of modern electronic music can be extremely alienating and there is a certain density to what's being done here that can sometimes make the music seem weird or almost trancelike. That being said I find there to be a truly powerful majesty to the mesmerizing beats and a sublime poetry to the way each of these remixes is structures, showcasing the artists unique sound but also emphasizing what made S U R V I V E's compositions so special in the first place. 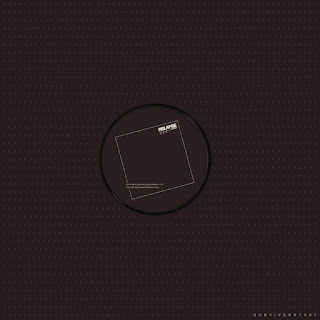 After a long day, full of the trials and tribulations, sorrow and extinction, mist and misery that defines freelance life, there is something incredibly potent about falling deep into the music of an act like S U R V I V E. These remixes speak volumes of all parties involved and the curation of the remixers in and of itself is something that should be highly lauded. 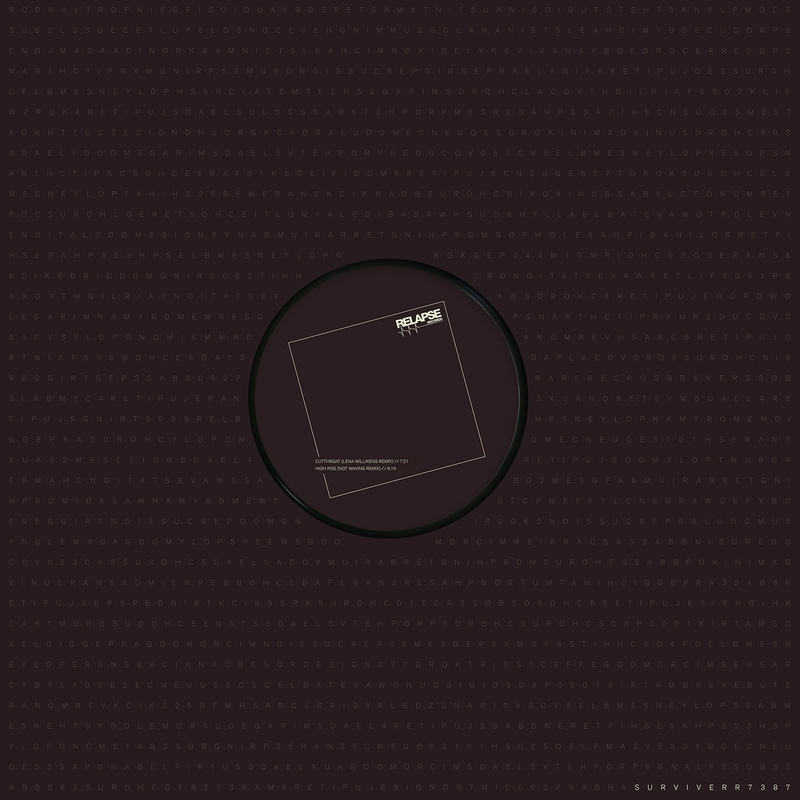 Rather than sounding like a hodgepodge of ideas as many of these remix records are RR7439 is a fascinating and endearing sonic journey that can't help but to draw you in.